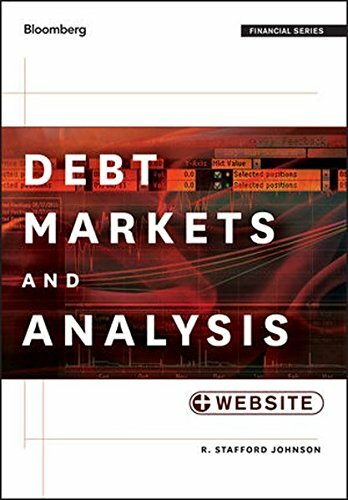 Debt Markets and Analysis provides professionals andfinance students alike with an exposition on debt that will takethem from the basic concepts, strategies, and fundamentals to amore detailed understanding of advanced approaches and models. Engaging and informative, Debt Markets andAnalysis provides practical guidance to excelling at thisdifficult endeavor. If you have any questions about this product by Brand: Bloomberg Press, contact us by completing and submitting the form below. If you are looking for a specif part number, please include it with your message.